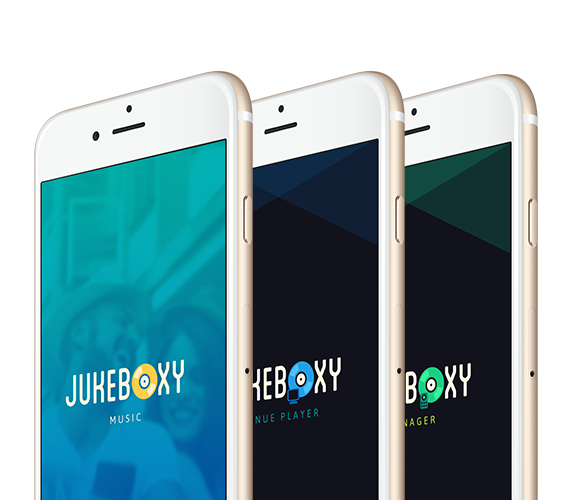 Back in 2013 Creative Media Solutions approached me to create a logo for their Jukeboxy brand. In 2015 they came back to me to give the brand a quick facelift. Because of time constraints I decided to keep the same idea, but clean up any unnecessary elements and use more straight lines and simple shapes for record highlights. From the basic logo I worked my way towards a cohesive brand for three different apps. 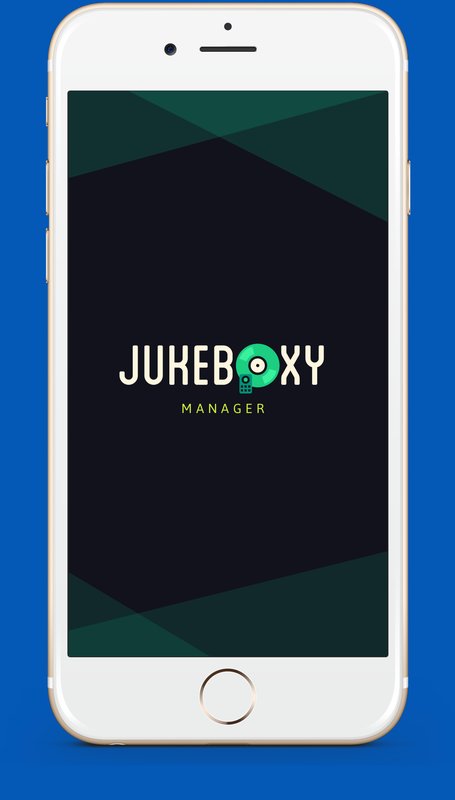 Part of functionality of the Jukeboxy apps is that they can communicate with each other. I wanted to use colors that would work well as a whole but would also allow each app to have its own color identity. 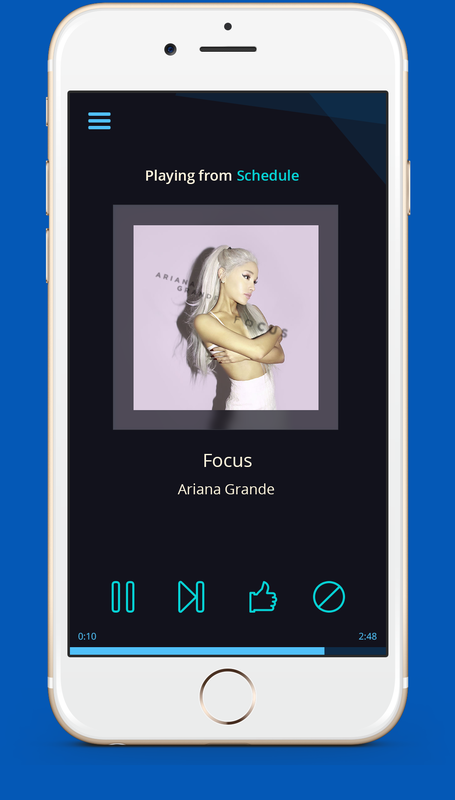 When integrating the brand into the user interface, I wanted to keep the Jukeboxy Music (personal user app) more friendly and light so I opted with lighter colors and a stock photo backsplash. Venue player and Manager would be mostly used inside of establishments so I wanted to keep the brand more dark and immersive. For the app icons I wanted to keep the brand consistent as well. I opted for simple icon shape for all three. In order to further differentiate between the apps I added visual details like a remote or tv screen to manager and venue player apps respectively. 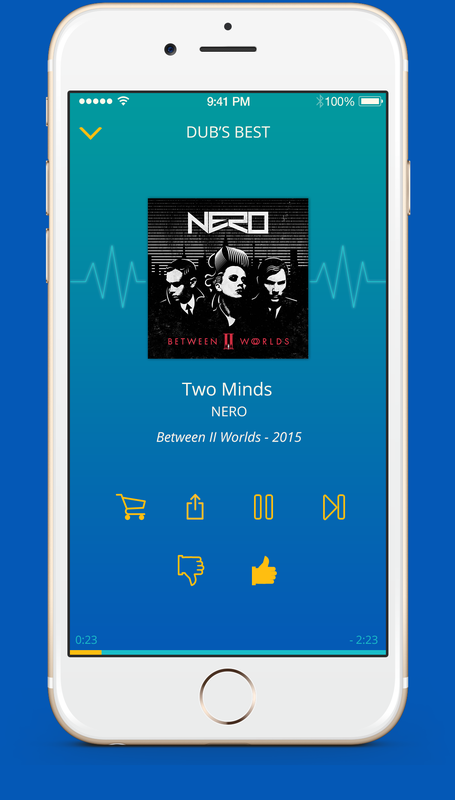 Which UX/UI Page would you like to visit?